2. 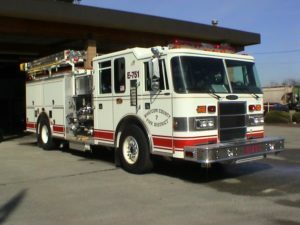 Upgrade 1990 Pierce pumper that is currently in front line use. It is 29 years old and should have been replaced 4 years ago. Cost to upgrade $575,000. This unit is not eligible to upgrade due to design. 4. Upgrade two aid units. 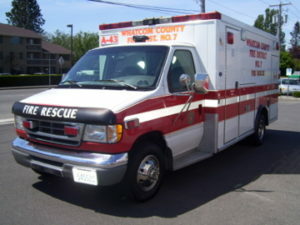 One is a 2000 and one is a 2005 box type ambulance. These units are eligible to have new chassis replacements and will extend the life of them for another 10 years. Cost to upgrade $300,000. 5. Upgrade two initial attack vehicles (brush fire trucks). 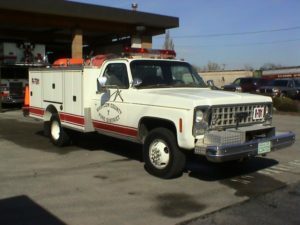 These vehicles are both over 36 years old and do not meet current standards or needs. The cost to upgrade two units is $200,000. 6. Upgrade 60 SCBA’s. 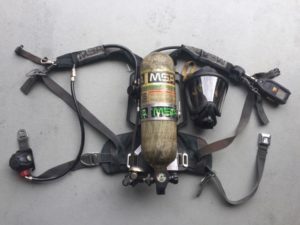 Our self-contained breathing apparatus was purchased on a grant 14 years ago. The bottles that contain the breathing air have a life span of 15 years. These bottles will be out of service in 2020. These breathing apparatus protect the firefighters when they enter a hazardous atmosphere. They are old and require more and more maintenance to make them last their expected 15-year life cycle. The cost to upgrade including spare bottles is $600,000. 7. Upgrade current portable radios. Presently, we have 80 portable radios that were purchased 19 years ago. They require constant maintenance and generally are worn out. 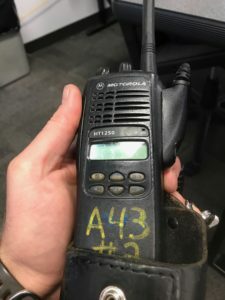 These radios are a firefighter’s lifeline when they are in a hazardous situation. They typically have a life span of 10 years. The cost to replace $100,000. The total estimated cost of these items with sales tax and inflation is $3,502,000. 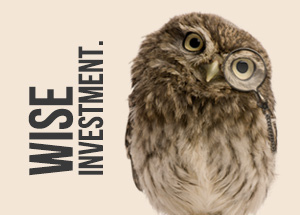 It is anticipated that some items will cost more than the estimate, however, we are prepared to make up the difference from reserves that can be saved over the lifetime of the bond.